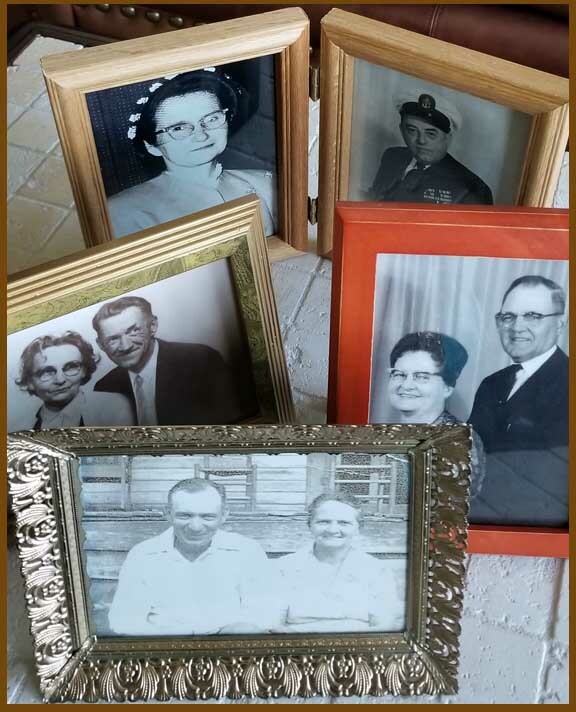 Brian and I have been watching Leah Remini’s television series exposing Scientology, and it is more than intriguing. It amazes me that that this is called a church, or a religion, and that people are forfeiting their families and lives to be a part of it. 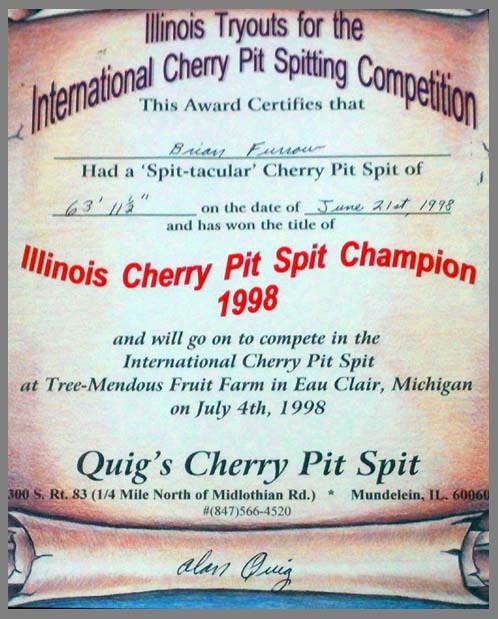 As most of you know, my husband is the 1998 Illinois State Cherry Pit Spitting Champion. However, it appears the mantle is passing to the next generation.